Lost: jack suffers with the loss of kate, and remembers old times, but in the end commits a totally selfless action. Lost: 'spoilers!' 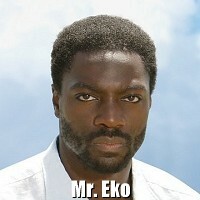 .. A tribute to Eko.